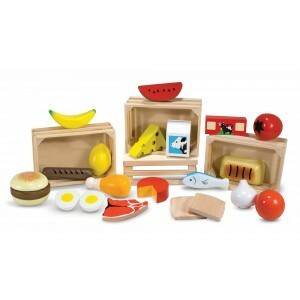 To help children around the world understand the world around them while playing. 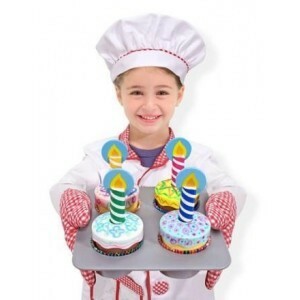 Therefore, experts say that you should allow children to organize their own game, explore and discover their passions and deal with fear. 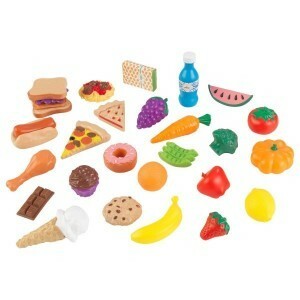 Fantasy is how children analyze things and distinguish between fantasy and reality. 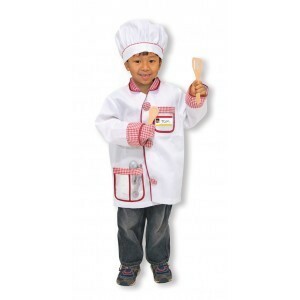 When parents help children they help with a role play in the development of social skills. 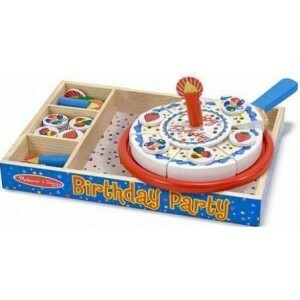 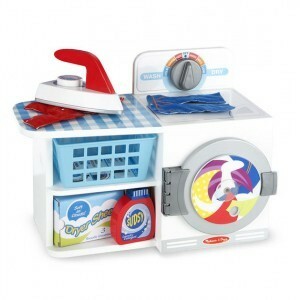 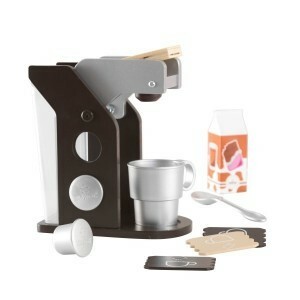 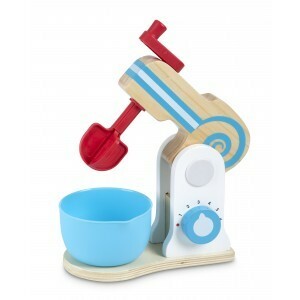 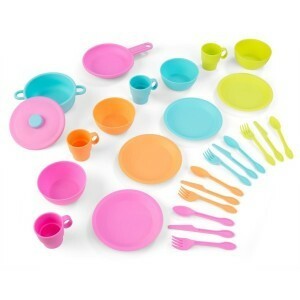 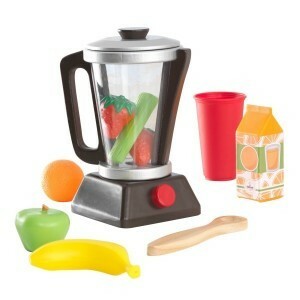 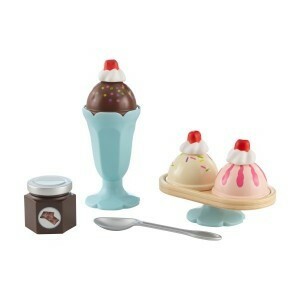 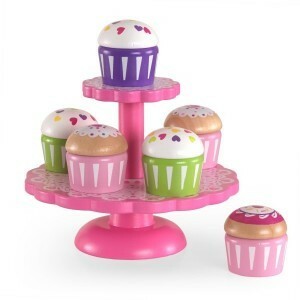 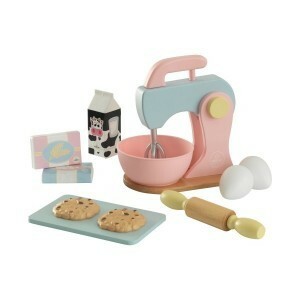 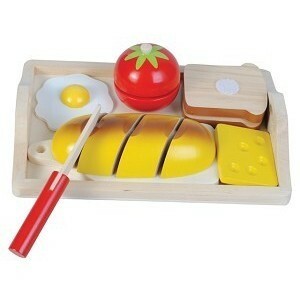 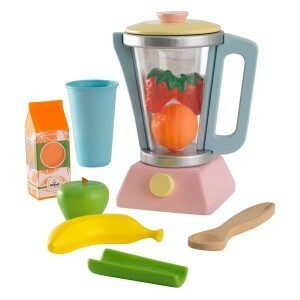 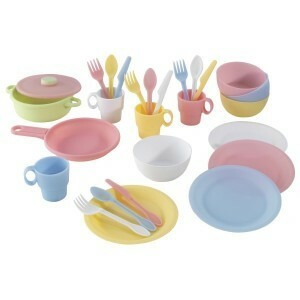 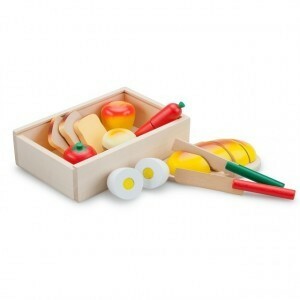 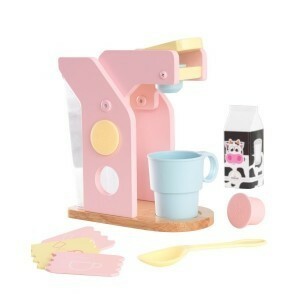 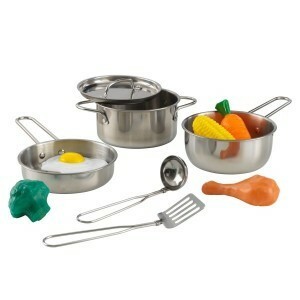 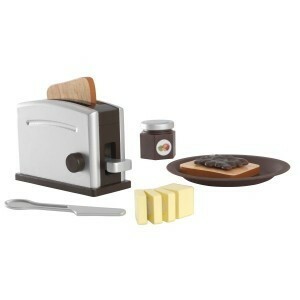 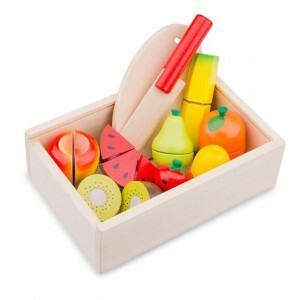 Look at our wooden toys kitchen accessories. 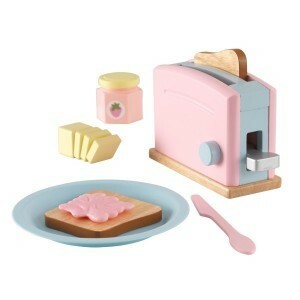 That is why children love to play father and mother. 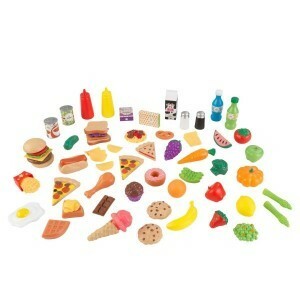 They play the role following a family. 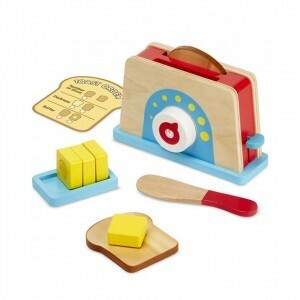 Wooden toy kitchen accessories support the game in the imaginary house. 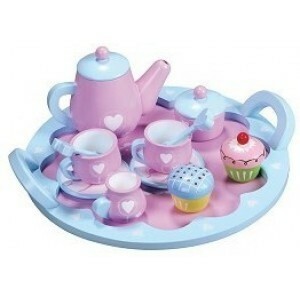 Add pots, pans and crockery, and children will create everything from an imaginary soup to a teddy bear high tea. 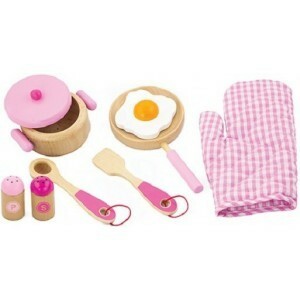 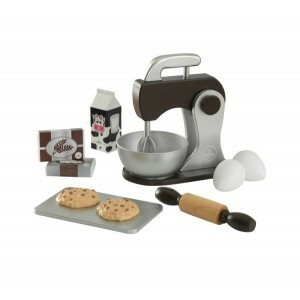 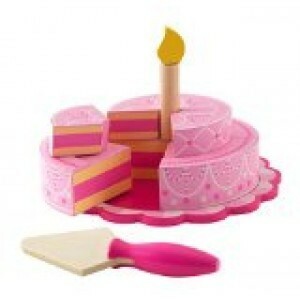 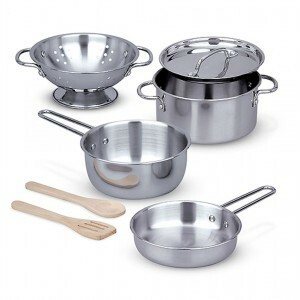 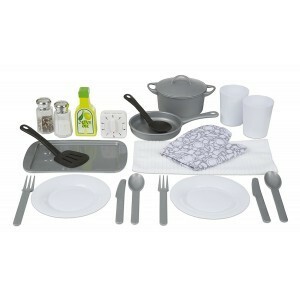 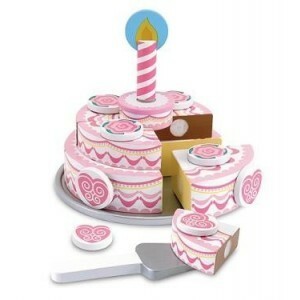 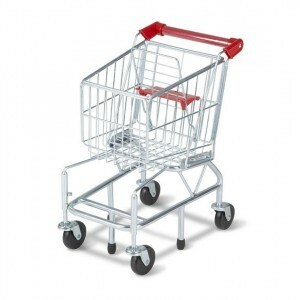 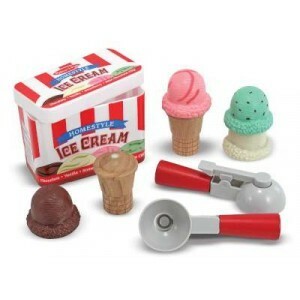 If the wooden toys kitchen accessories you're looking for are not listed, please contact us. 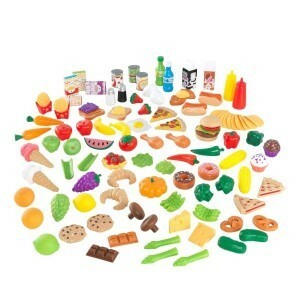 There is too much to be on our website and we can certainly find it for you.